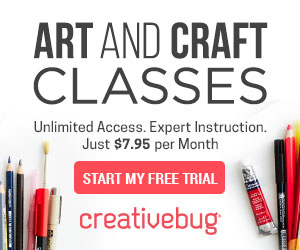 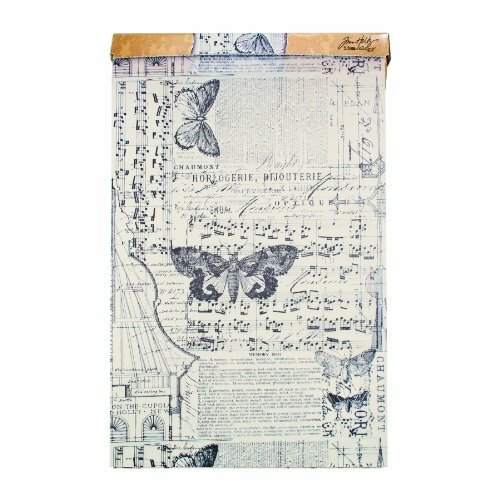 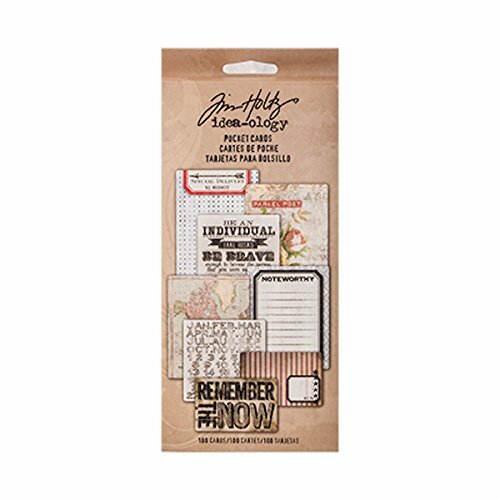 Designer Tim Holtz has teamed up with Advantus to offer his idea-ology line of unique paper craft embellishments, papers, and tools with a vintage appeal. 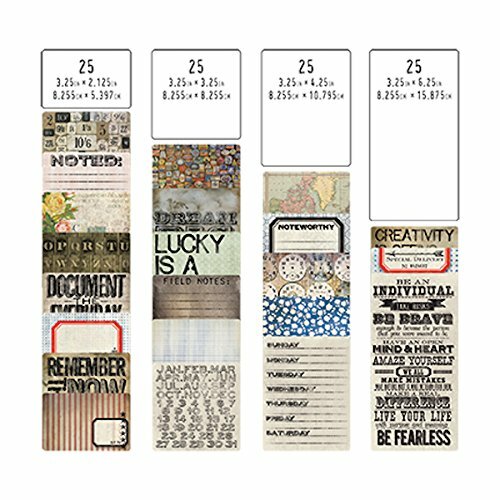 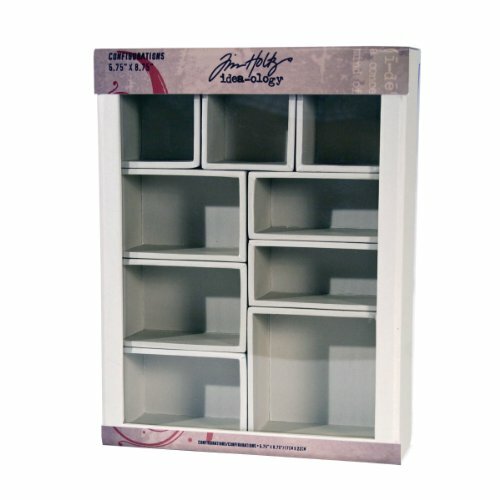 Pocket Cards by Tim Holtz idea-ology are an assortment of journaling and art cards to be used in pocket pages or in various projects. 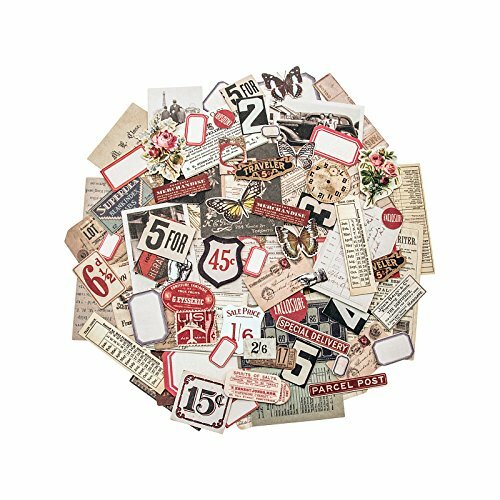 Pack includes 100 cards, 25 in each varying size. 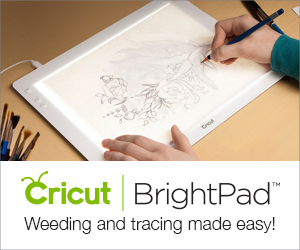 Advantus is dedicated to providing innovative quality products at fair prices.